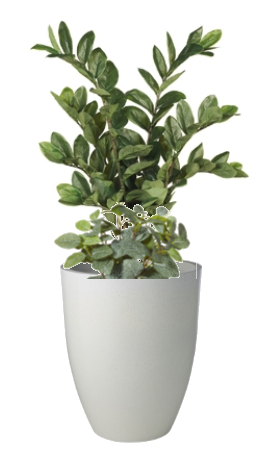 Artificial plants are extremely cost effective when compared to the cost of the hire or purchase of real plants for an office. Australian Interior Landscapes are happy to come out to your office and design and quote to replace your existing plants with extremely realistic artificial plants and modern pots to suit your office. We provide a complete design and installation service. Please call 9181 2456 or email us to make an appoinment for a free quote to decorate your office. Flowers Artificial is a new online division of Australian Interior Landscapes, the leader in artificial plants in Australia since 1987. We now offer authentic-looking floral arrangements with free Australia-wide delivery! Contact us at sales@artificialplants.com.au for overseas orders. Visit us at www.flowersartificial.com.au or call 02 9181 2456 for more information.